For more information on the various topics available, please click here. Click here to download an order form! Once completed, the form should be sent to kindred@mbchurches.ca. 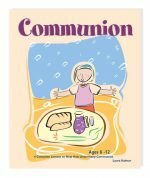 Pamphlets are free for Canadian Mennonite Brethren churches and $0.40 each (plus postage) for non-MB or non-Canadian churches/customers. 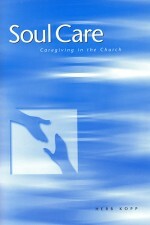 PDF copies of the pamphlets can be downloaded on the CCMBC website at mennonitebrethren.ca/bfl-resources. 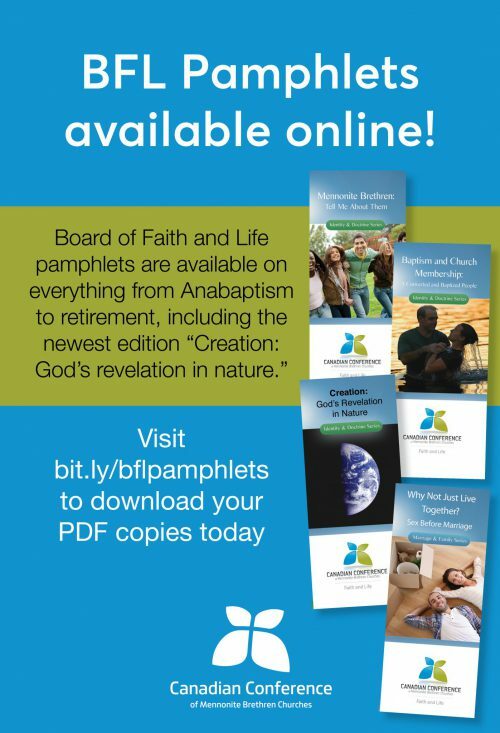 Be the first to review “Canadian Conference of MB Churches BFL Pamphlets” Click here to cancel reply.